Great to deal with . . .
"Lauren and the team were great to deal with - highly recommend as a meeting venue option." Definitely interested in using you again . . .
Fun and Professional Environment . . . Perfect Location . . . Vibrant, professional, friendly, with great amenities. I love this place! 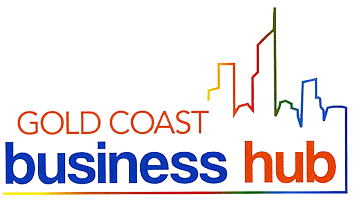 "I have been using the Gold Coast Business Hub for a while now and absolutely love the space! A fabulous boardroom, private and professional meeting rooms, hot desking facilities and great amenities such as wifi, printing, coffee/tea facilities...oh and a massage chair! The team is also great. Welcoming, professional, switched on and extremely helpful. I couldn't ask for a better place to hang out and run my business. 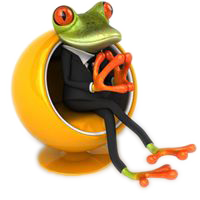 I highly recommend the Gold Coast Business Hub - right in the Southport CBD, affordable and flexible, with great amenities and an awesome team, it's got everything you need to grow your business!" What is you are interested in?